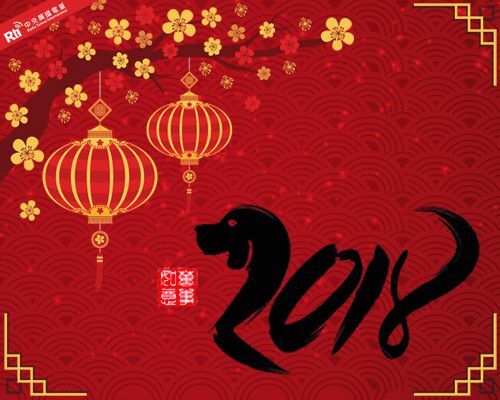 Желаем, чтобы 2018-ый принес в Ваши дома тепло, уют и благополучие! 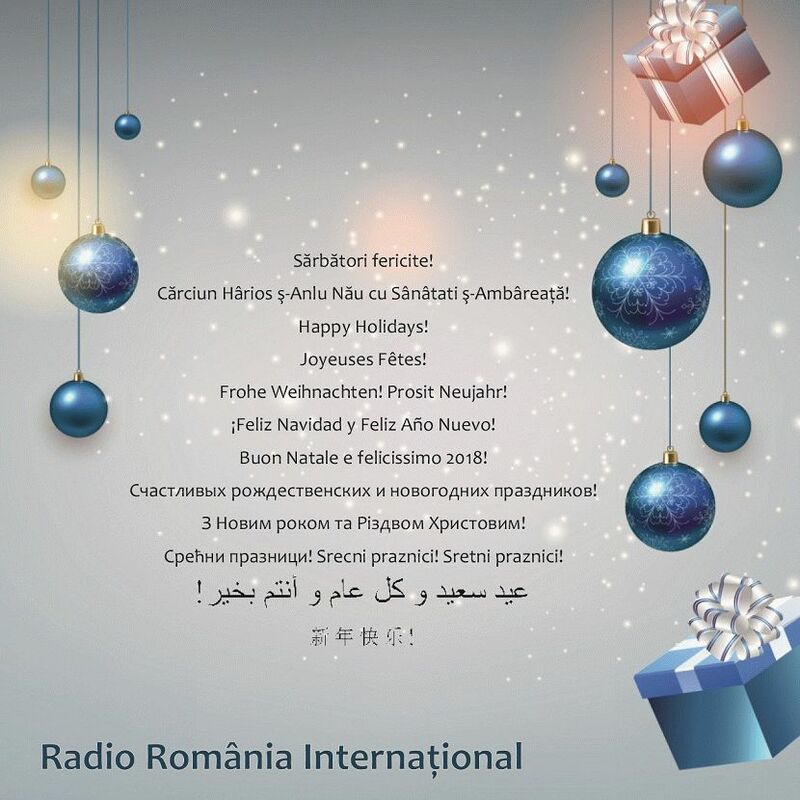 I would like to send my greetings to you at this special time of the year and please allow me to wish you HAPPY HOLIDAYS on behalf of the English team of Radio Romania International! 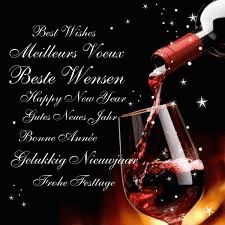 RFB Crew wish you a Merry christmas and Happy New year 2018. 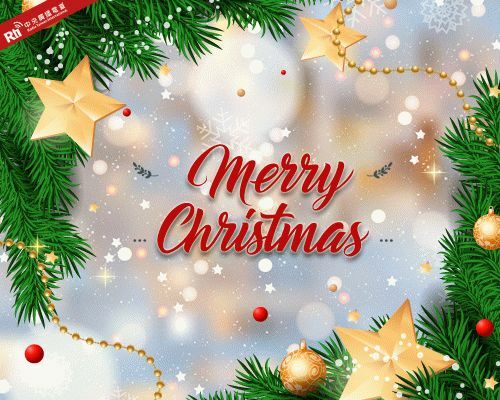 Merry Christmas and Happy New Year to all of you and your families. 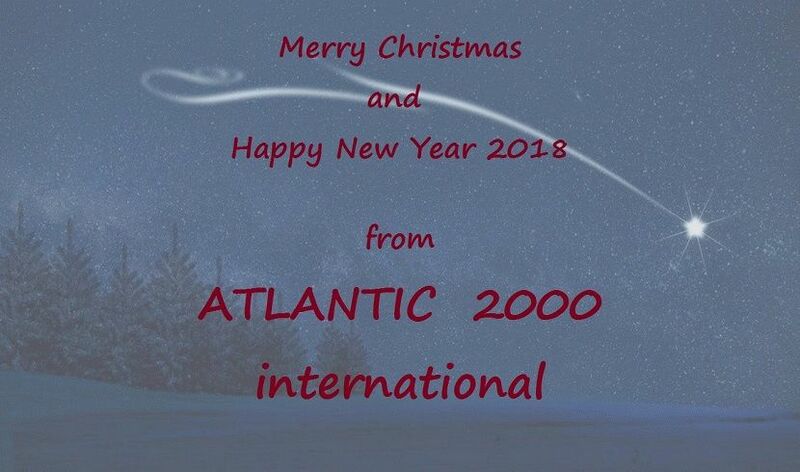 Keep in touch with us in 2018 on shortwave and Internet! 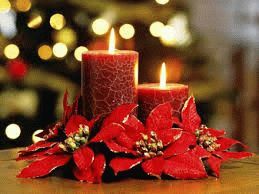 Dear friends, Christmas has come this year too, a time of gifts, family lunches, fun and good wishes. 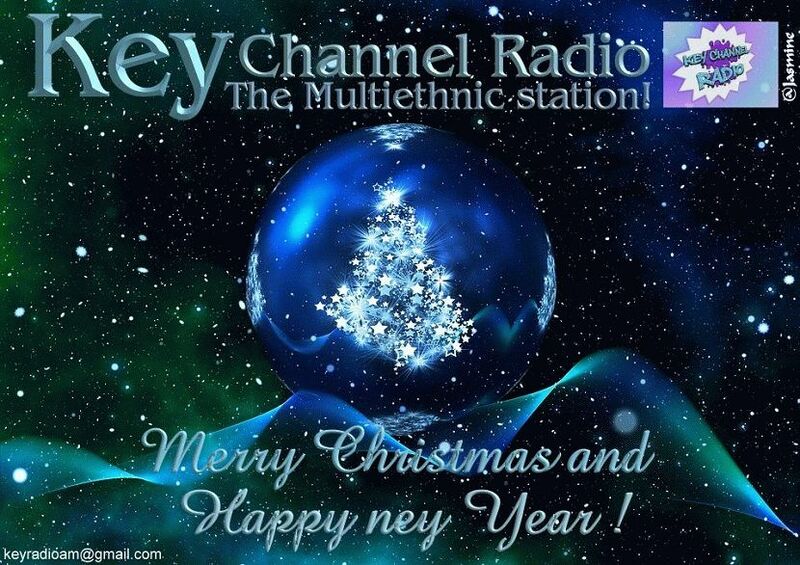 For my part and for all the staff of Radio, the hope of a wonderful Christmas and a beautiful new year. 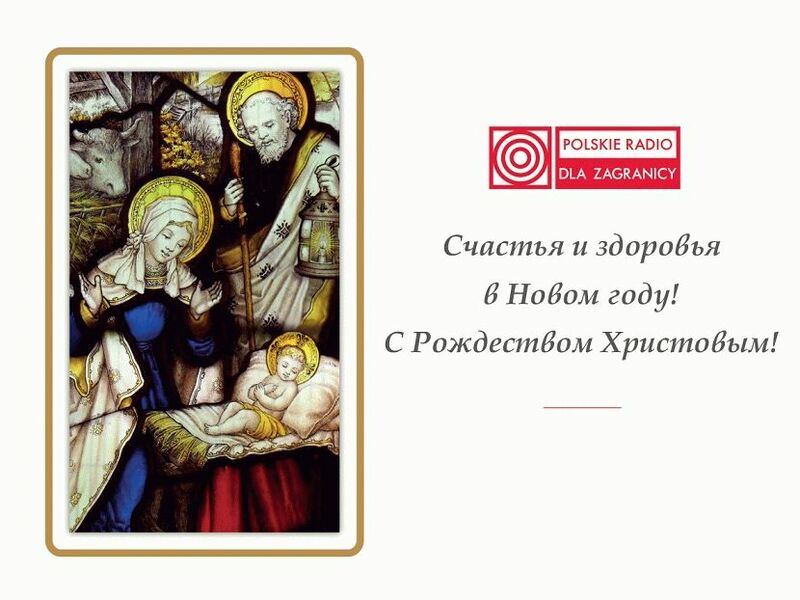 Thank you, dear friends listeners, with your letters, mails, you have made us spend a very special 2017!